The shuffling done in the top management at Hyundai Motors India has also led to change in plans to some extent. The plans which the company had made might witness sea changes under the leadership of new head. Back in 2010, when the company was being headed by Han Woo Park, the Korean car maker conducted a feasibility study and proclaimed to invest Rs 400 crore in the diesel engine plant. However, due to stagnancy in the market the plan was put on hold. Though, it was believed that Hyundai India may go ahead with its plan to set up a new diesel plant in India after the budget was announced and diesel cars were spared by the government. The diesel manufacturing facility was intended to have a annual capacity of 1.5 lakh units of 1.1 litre, 1.4 litre and 1.6 litre diesel engines altogether. However, Bo Shin Seo, the present managing director of the firm has shelved the complete plan of setting up a new diesel engine plant and is working towards a new plan. He wishes to conduct a detailed study before setting up the diesel engine unit which will be completed in another two weeks. The auto company wants to evaluate the positive and negative aspects before coming to a final decision. At present, Hyundai Motors India has established capacity of 6.7 lakh vehicles yearly and the company currently imports diesel engines from Korea. 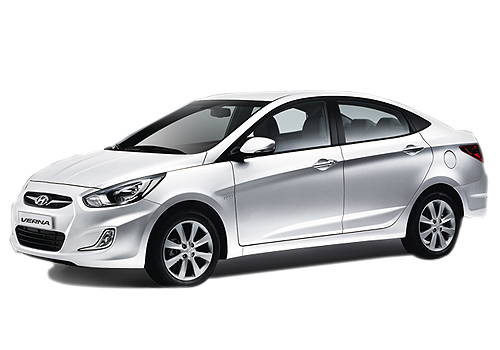 Hyundai is the pioneer in inducting CRDi technology to a mass segment. 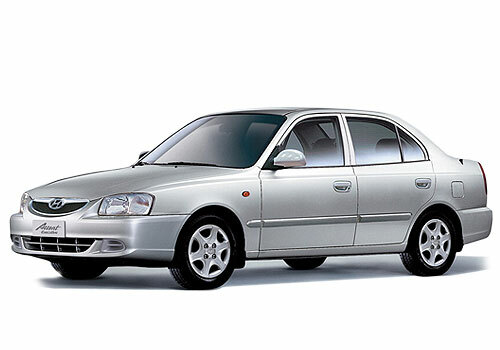 Hyundai India launched Hyundai Accent CRDi that was equipped with a 3-cylinder diesel engine and returned a decent mileage too. The 1500cc mill affixed in the sedan produced 82 PS of power and a peak torque of 187 Nm which was not seen in any other car in India at that time. The power train did have few flaws but it created a revolution in the domestic market as other car honchos also started using CRDi motors in their cars. If Hyundai begins to produce diesel engines in India, it would help the car maker to save money and hence cost will reduce gradually. Let us hope that the company decides to set up diesel engine plant in India so that Hyundai diesel cars are offered at lower price than they are offered now.